No respite from allegations for Tawde till January 2016, feels Ganesha. 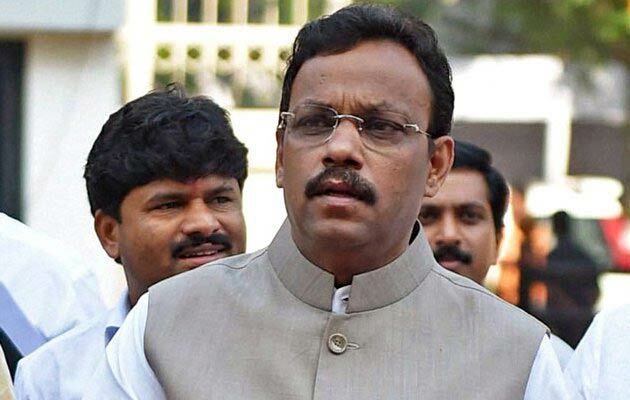 In fresh trouble for the BJP government in Maharashtra, state Education Minister Vinod Tawde has been accused of irregularities in connection with awarding a Rs 191 crore contract without inviting tenders, an allegation which has been denied by him. The contract, cleared by Tawde, was put on hold after the finance department objected to it. Tawde is a senior leader of the Bharatiya Janata Party (BJP). He was the General Secretary of the Maharashtra unit of the party. Currently he is Maharashtra's minister for primary, higher and technical education as well as medical education and culture. This is his third consecutive term as a Member of the Legislative Council of Maharashtra. Earlier, he has been the Leader of Opposition in Maharashtra. Vinod Tawde's details are based on his Solar Horoscope (Surya Kundli) as his Birth Time is not available. Currently Jupiter is transiting over Planets of the 1st House of Vinod Tawde's Solar Chart. This will continue till July 14, 2015. After that, Jupiter will transit through Leo and aspect Ketu in his Chart. Retrograde Saturn is transiting through the 5th House. This will last till August 1, 2015. Rahu will be transiting over Mars and Ketu over Swagruhi Jupiter in Tawde's Solar Chart till January 2016. 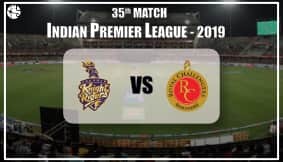 Considering the planetary transits mentioned above, Ganesha feels that Vinod Tawde's position as the Education Minister of Maharashtra Government seems to be safe till July 14, 2015 as the transit of Jupiter till then will be favourable for him. From then on till August 1, 2015, the situation will be critical for him as he will not have the protection of Jupiter in the 5th House of Fortune. Further, things may get worse till January 2016, as Rahu-Ketu's transit over Mars, and Ketu's transit over Jupiter will not be favourable. He may face serious trouble owing to the allegations made against him regarding his direct or indirect involvement in the scam of Rs 191 crore. He may be questioned by the high command of his party besides the Maharashtra Government, Ganesha feels. He may get some respite post-January, 2016. Ganesha wishes a fairness and justice in Vinod Tawde case.